The EU will continue to support reforms in Ukraine. 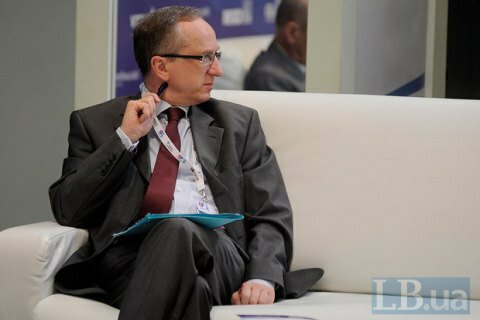 The departure of EU ambassador to Ukraine Jan Tombinski will not negatively affect the EU's attitude to Kyiv, he said during the discussion panel "Laying the foundation for the future of Ukraine" on 10 June. "I think there will be no changes after my mandate expires and the next ambassador comes. Because it is a collective work based on common instructions, mandates and opinions," he said. The EU will further support the reform of public offices, decentralization and business, he added.